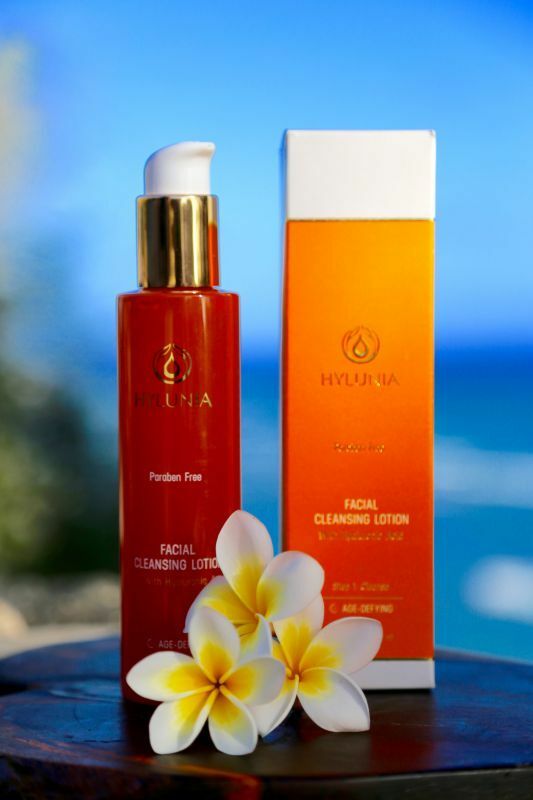 This extremely gentle, non-irritating, water-activated, super-hydrating cleanser removes all impurities while maintaining healthy hydrated skin. PH balanced for all skin types. Leaves skin clean without over-stripping natural oils. Great for all ages. Excellent as a pre and post shaving cleanser. Cleanses dry, dehydrated skin, and is excellent for those with even extremely sensitive skin or for those with conditions such as rosacea, psoriasis and eczema. Honors the pH and hydrolipidic integrity of the skin. Moisture balanced with Hyaluronic Acid. Preserves skin’s natural moisture without interrupting vital cellular air interchange. Size: 5.1 fl. oz. / 150 ml.